Coke could be well positioned to capture market share should CBD and other marijuana products become legal, said Bonnie Herzog, analyst with Wells Fargo. 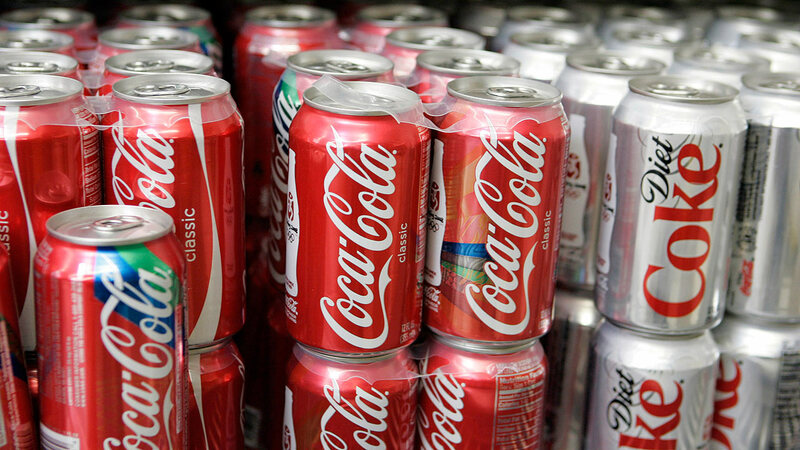 She said in a note to clients Monday that Coke is positioning itself for he long-term. She estimates that cannabis-infused drinks could become a $50 billion annual market in the United States -- nearly half the size of the $117 billion market for US beer sales.